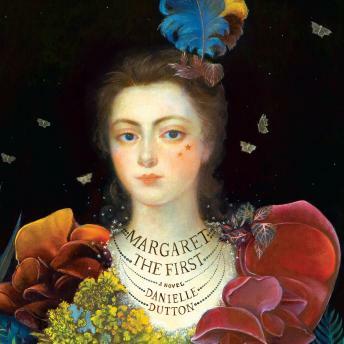 Margaret the First dramatizes the life of Margaret Cavendish, the shy, gifted, and wildly unconventional seventeenth-century duchess. The eccentric Margaret wrote and published volumes of poems, philosophy, feminist plays, and utopian science fiction at a time when 'being a writer' was not an option open to women. As one of the Queen's attendants and the daughter of prominent Royalists, she was exiled to France when King Charles I was overthrown. As the English Civil War raged on, Margaret met and married William Cavendish, who encouraged her writing and her desire for a career. After the War, her work earned her both fame and infamy in England; at the dawn of daily newspapers, she was 'Mad Madge,' an original tabloid celebrity. Yet Margaret was also the first woman to be invited to the Royal Society of London-a mainstay of the Scientific Revolution-and the last for another two hundred years.